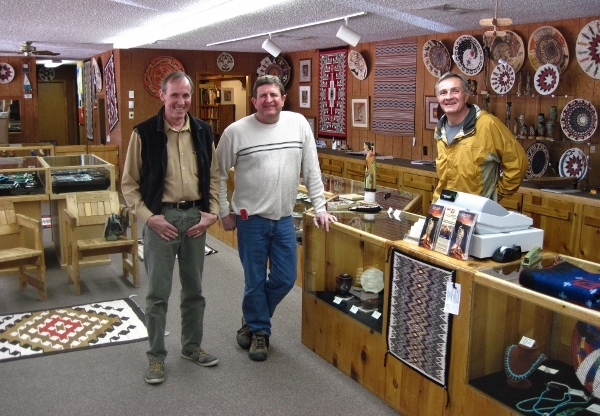 Collectors who discover and tour art galleries and trading posts in the Southwest, for Indian rugs and baskets, are reveling in the new fusion of art and tradition. There was a while, not very long ago, when it seemed that the art of making intricate baskets and rugs might die off with the passing of generations. As Native Americans left the harsh beauty that is the sacred land of the Navajos, Utes and Pueblo Indians for jobs in big cities, who would carry on the traditional arts? Not to worry. A rebirth, a transformation of traditional arts, is happening and it is glorious. It came about because of a collaboration between artists and traders. Two very different groups of people overcame cultural barriers to understand and communicate with each other. A win-win mindset sparked an extraordinary art movement. It sparked a revolution. 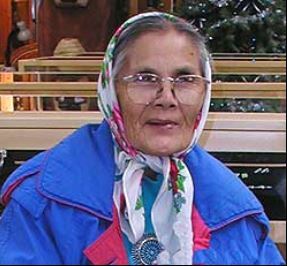 And, as a result, while new baskets and weavings were being made, older Navajo people felt more comfortable sharing their stories and beliefs with their children and grandchildren. 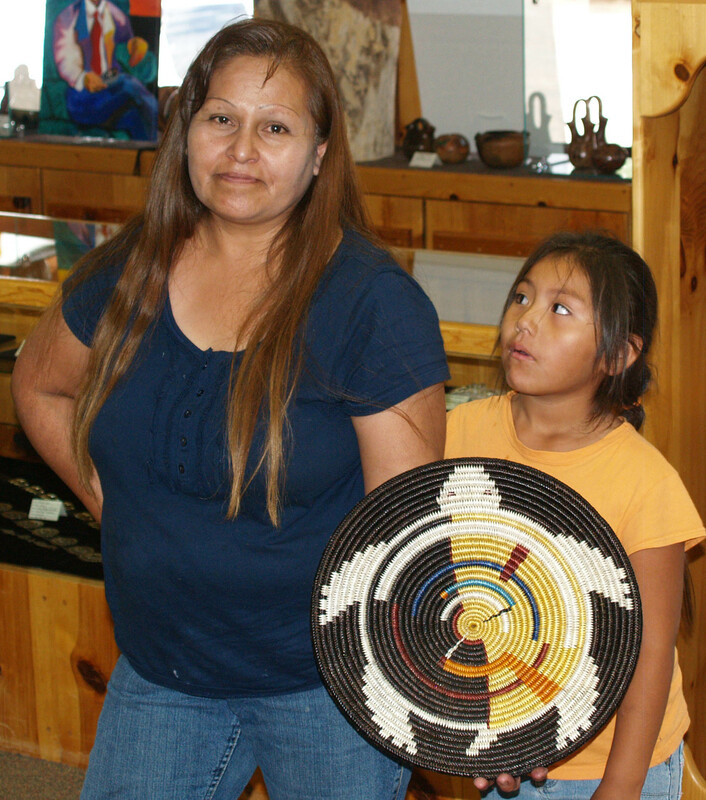 The pride in their heritage was woven into the new baskets and rugs. What an extraordinary way to remember who you are, and what a grand way to pass your traditions on. As the new basket makers and those who hum with their looms have woven their lives and history into their art, and it is this that will preserve their history for generations to come. We’re very excited to have seen the changes, and we know you’ll enjoy that amazing mix of tradition and new art!